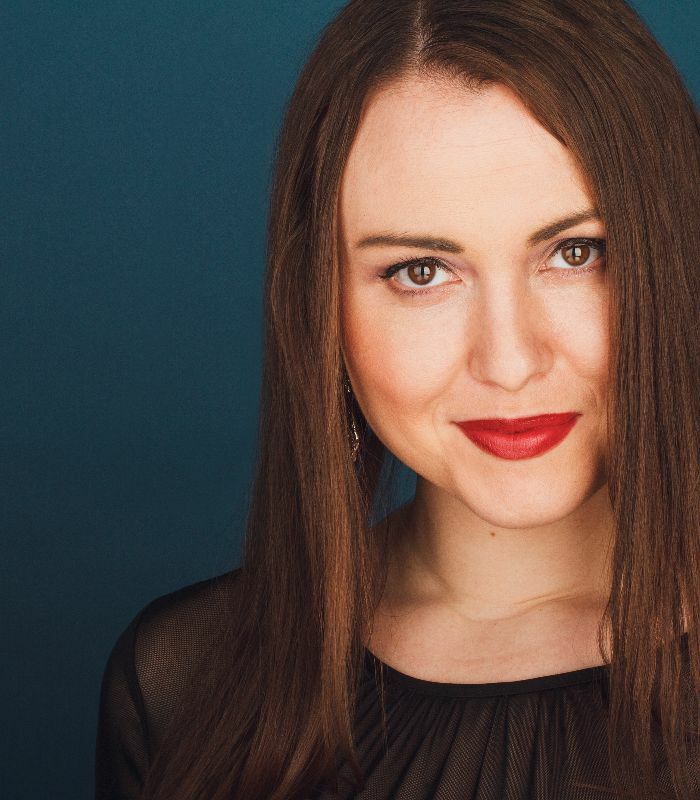 Brandy Hooper (Voice Teacher at Grace Music School, Mezzo-Soprano, MA Vocal Performance from LIU Post, and BFA in Musical Theatre from UWF) located in the Queens/Long Island area offers private intensive voice lessons for teenagers and adults of all ages, with any skill level. She combines the use of music analysis and dramatic analysis to help her students grow as skilled performers. Brandy offers her students performance opportunities annually. 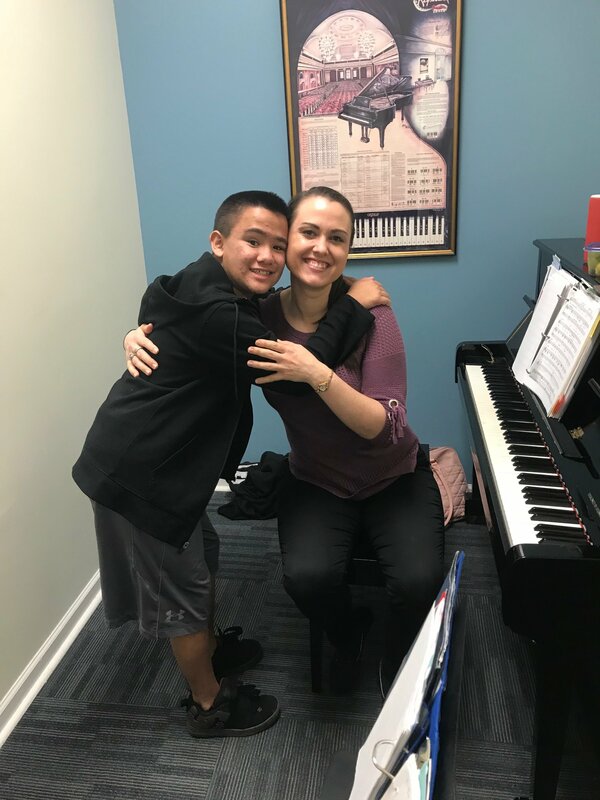 In addition to this she also conducts master classes with guest instructors to help her students grow to their full capacity. She is knowledgeable in Bel Canto and the Alexander Technique. She has over 14 years of experience with music, has studied with world renowned singers and musicians, and has worked with a variety of talented musicians and actors nationwide. 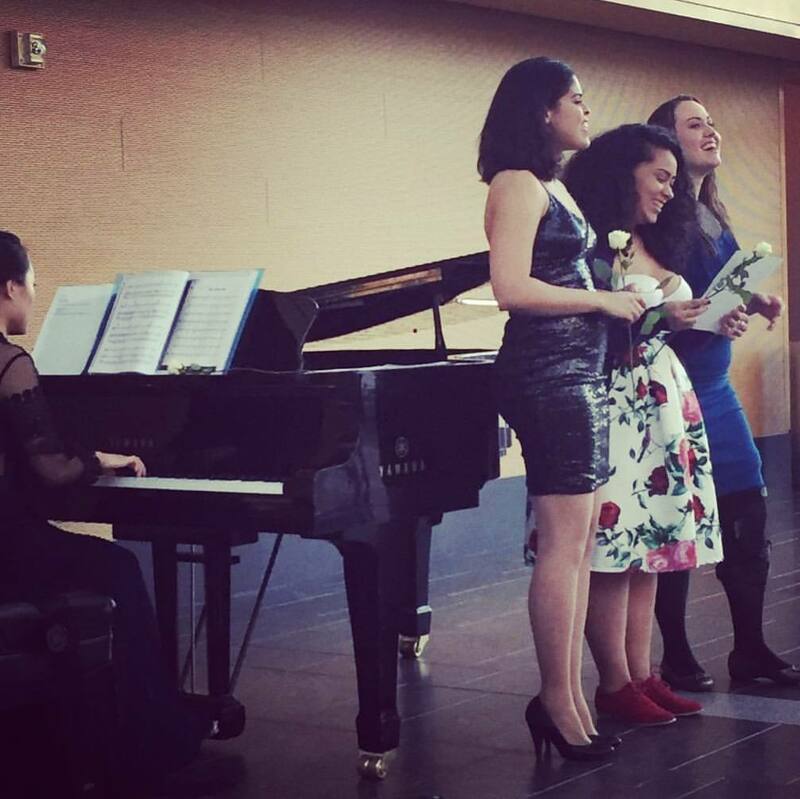 Students here gain access to a variety of great literature and vocal training ranging from Classical, Jazz standards, Musical Theatre, and Pop music. If you aspire to make a hobby or career out of singing, why not be trained by actively working Singers? Brandy’s Voice Studio just finished the “Let Your Heart Sing Promotion” which was a great success! 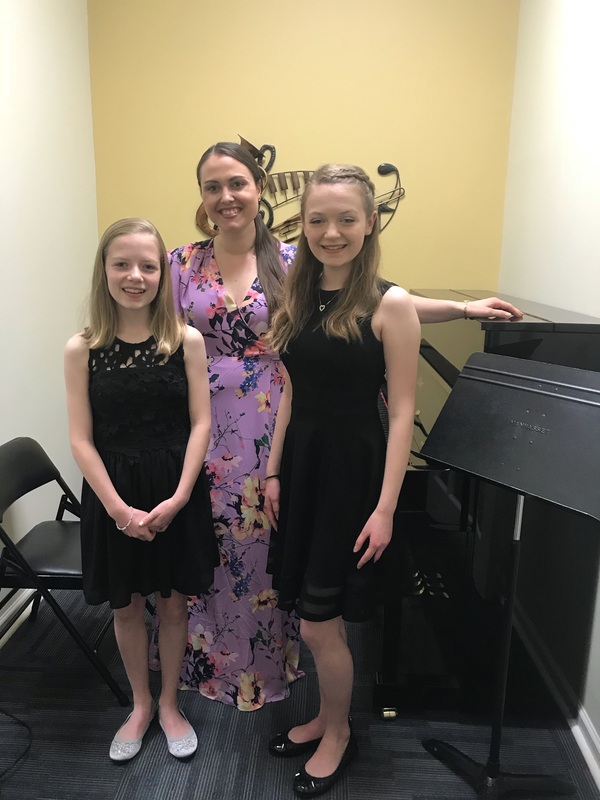 It consisted of 8 one-on-one voice lessons, a Master-Class with a special guest Instructor, accompanied lessons, and a Recital!